Interviews with friends and physicians of the late “King of Rock and Roll” give us a deeper look at Elvis’ health, personal life and legacy. Elvis Presley’s talents and triumphs convey great hope and promise despite his pain and early death. The episodes dedicated to exploring the life and death of one of the most celebrated musicians of the 20th century, Elvis Presley, are among some of the most popular Aches and Gains shows. August is important to the timeline of Elvis’ life: In August 1956, he began shooting his first movie, Love Me Tender. Then, just over 20 years later at the age of 42, Elvis was found dead at Graceland on August 16, 1977. The death of Elvis Presley, also known as the “King of Rock and Roll” is still controversial. Was it drug overdose, or a heart attack? 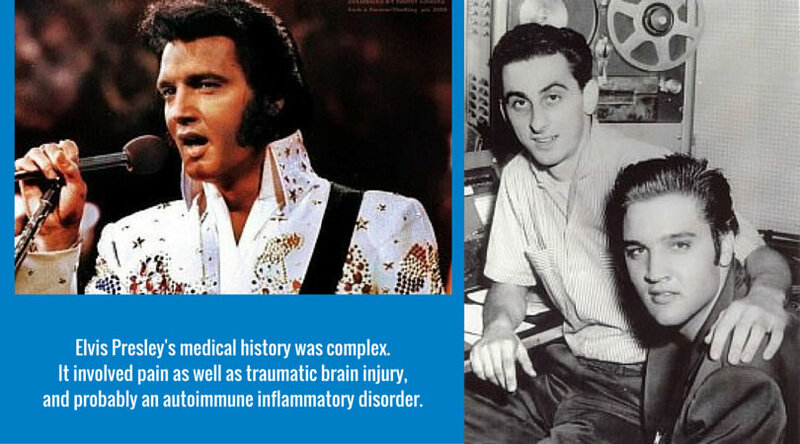 In fact, Elvis’ medical history was complex and involved pain as well as traumatic brain injury, and probably an autoimmune inflammatory disorder. I interviewed pain specialist Dr. Forrest Tennant, an internist, endocrinologist, and addictionologist who specializes in the research and treatment of intractable pain. 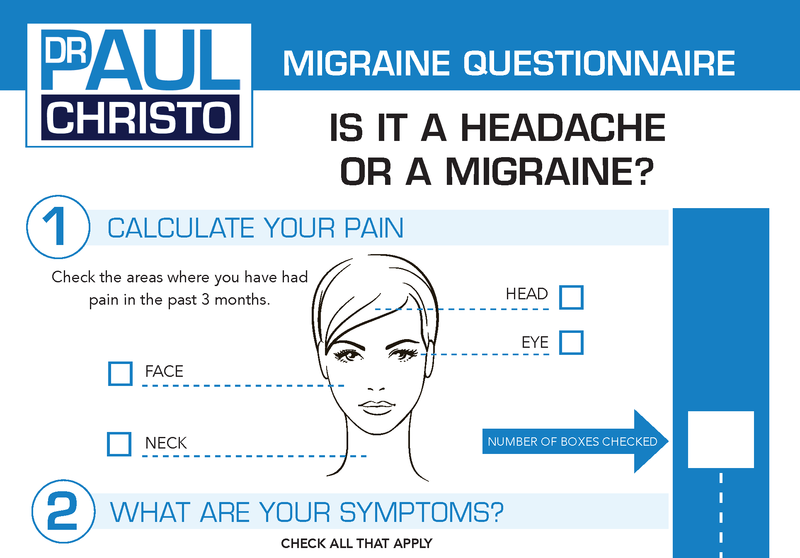 My interview Elvis Presley: Head Trauma, Autoimmunity, and Agonizing Pain Part I with Dr. Tennant examined how Elvis’ head trauma might have led to an autoimmune disorder and constant pain. In a later episode, Dr. Tennant said that if Elvis were diagnosed today, he would probably be considered a fibromyalgia patient. For the second part of our series on Elvis, I was fortunate to have an exclusive interview with Elvis’ lifelong friend, George Klein. He became friends with Elvis while the two were attending Humes High School in Memphis, TN. George even served as a groomsman in Elvis’s wedding and Elvis served as best man in George’s wedding. Later, George served as one of the pall bearers who laid Elvis to rest and was selected by Priscilla Presley to accept Elvis’s award upon entry into the Rock and Roll Hall of Fame. George is currently host of the SiriusXM radio show, Elvis Radio with George Klein on Elvis Radio, Sirius Channel 19 on Fridays from 3 p.m. to 7 p.m. EST and is the author of Elvis: My Best Man: Radio Days, Rock ‘n’ Roll Nights, and My Lifelong Friendship with Elvis Presley. Our series on Elvis also featured the author of The King and Dr. Nick: What Really Happened to Elvis and Me, Dr. George Nichopoulos (Dr. Nick), who was Elvis Presley’s personal physician for more than 10 years. Dr. Nick spent a lot of time with Elvis on the road and at Graceland, and became a father figure, confidant, and close friend. These interviews provided us with an extraordinary opportunity to learn about Elvis’ health, personal life and legacy. I asked Dr. Tennant how we could use Elvis’ predicament to help others in pain. He said he has made it a point to ask every one of his patients about possible head trauma, and noted that he wrote the series on famous people in pain to give pain patients hope and encouragement. Sign up for Aches and Gains Weekly to receive information on upcoming episodes and news related to the pain community. Posted in Autoimmune, Blog, Celebrities, Celebrity Interviews, Men's Health.